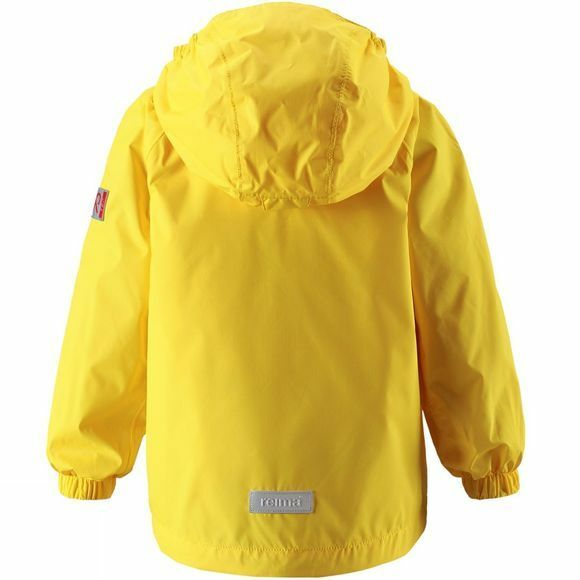 Reima® proudly presents: new light and rainproof mid-season jacket for kids is here! Great everyday wear, featuring cool and functional details. 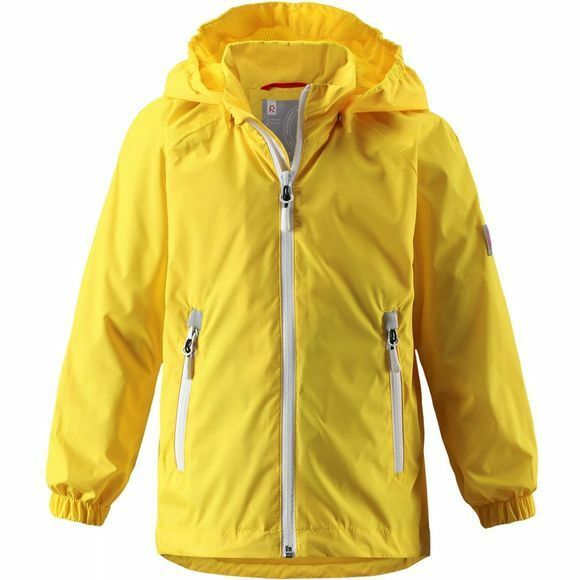 The jacket is made of windproof and breathable, dirt and water repellent material. All the main seams have been taped waterproof to keep moist and wet surprises at bay. Nice and smooth mesh lining enhances breathability and the elastic cuffs and hem ensure a good, unique fit. The safe, detachable hood comes off easily if caught on something and the phone and home keys stay safe in zip pockets - even during active outings! Contrast colour zippers complete the look.